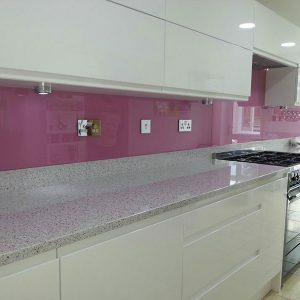 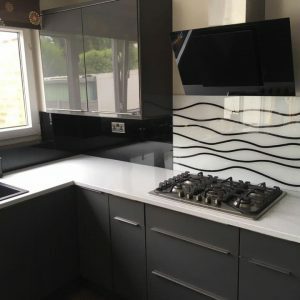 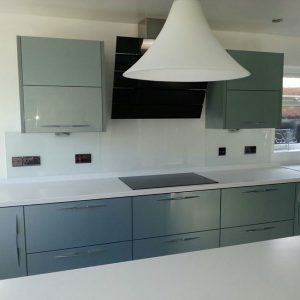 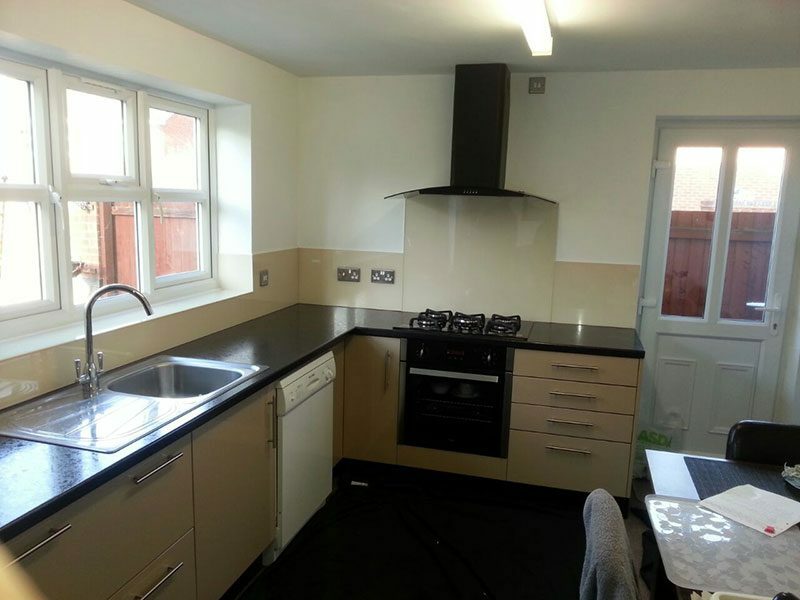 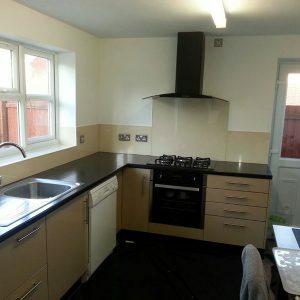 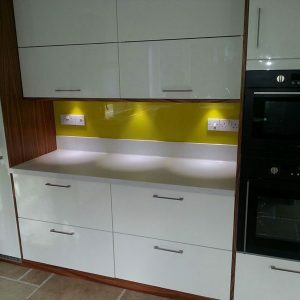 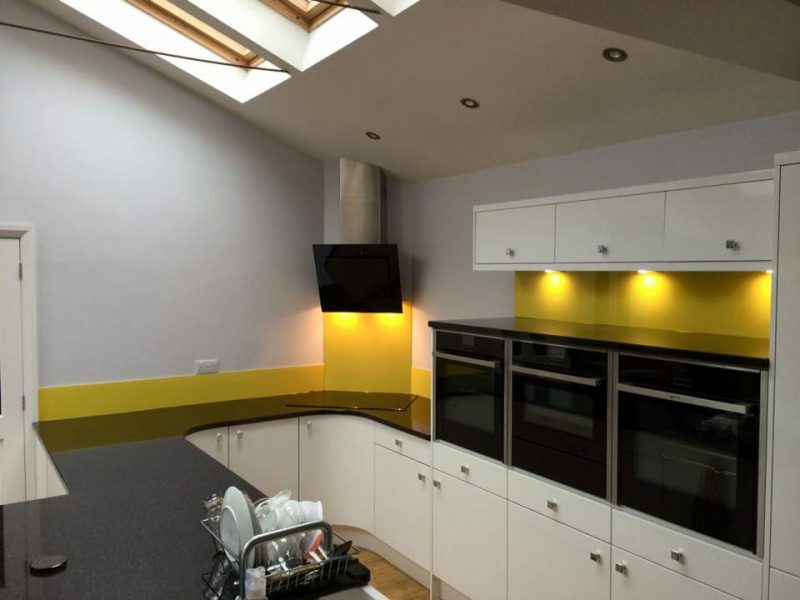 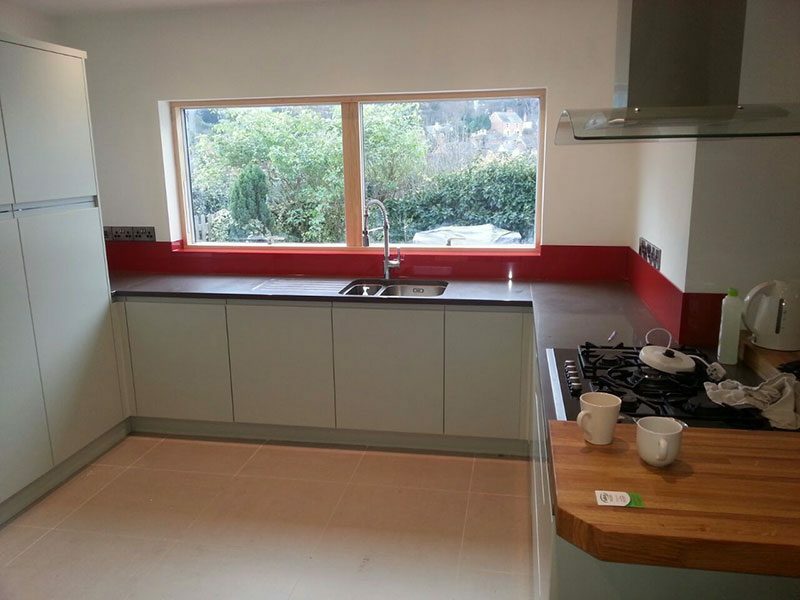 Here at Belgrave Glass, we can create the bespoke styles you want for your kitchen, bathroom and utility room splashbacks. 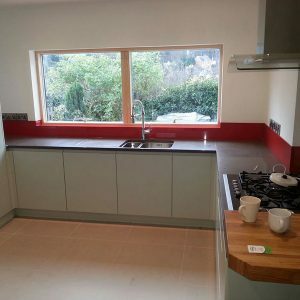 Tell us what you want and we’ll follow your design ideas and measurements to produce a quality product that you will be completely thrilled with, so you’ll have a truly individual kitchen or bathroom that reflects your style. 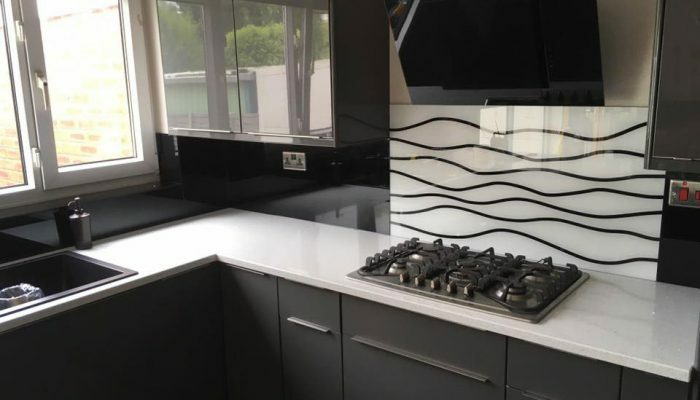 Unlike ceramic tiles, granite and wood, glass splashbacks are more durable, hygienic, easier to keep clean and won’t discolour over time. 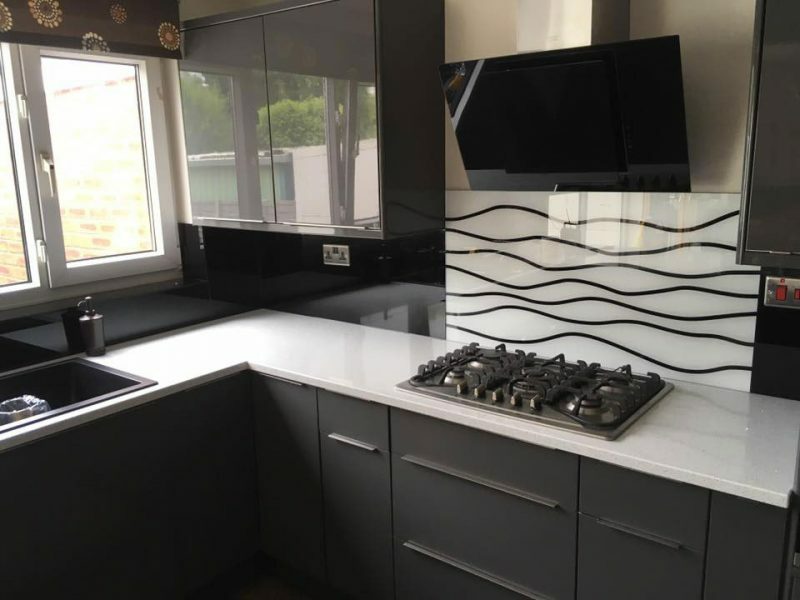 Best of all, you won’t have to spend hours searching online to find the cleaning products you need for your kitchen or bathroom splashback. 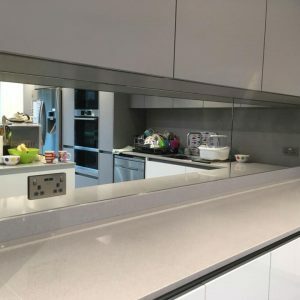 That’s because they can be kept clean with normal domestic glass cleaning products. 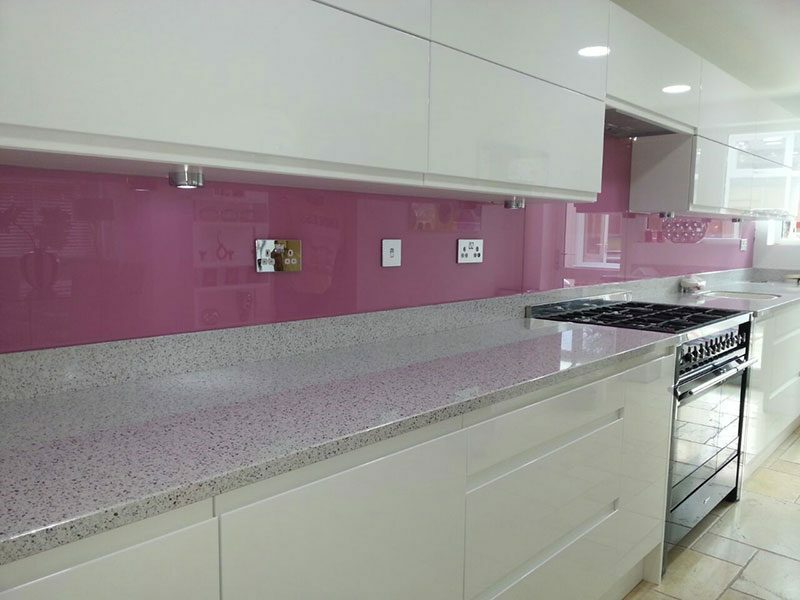 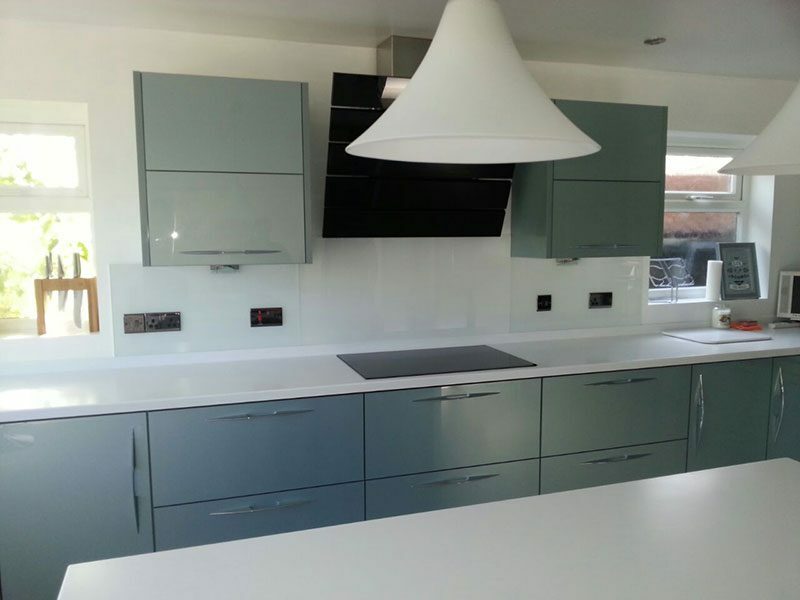 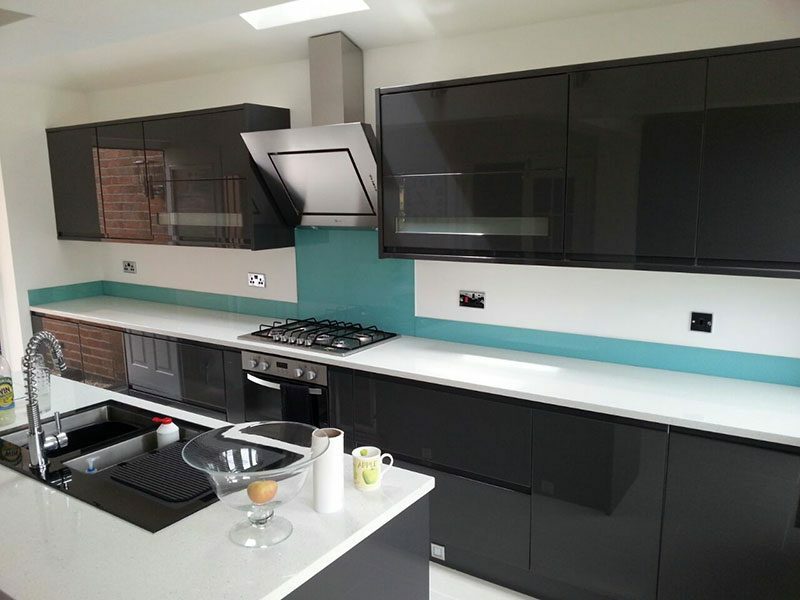 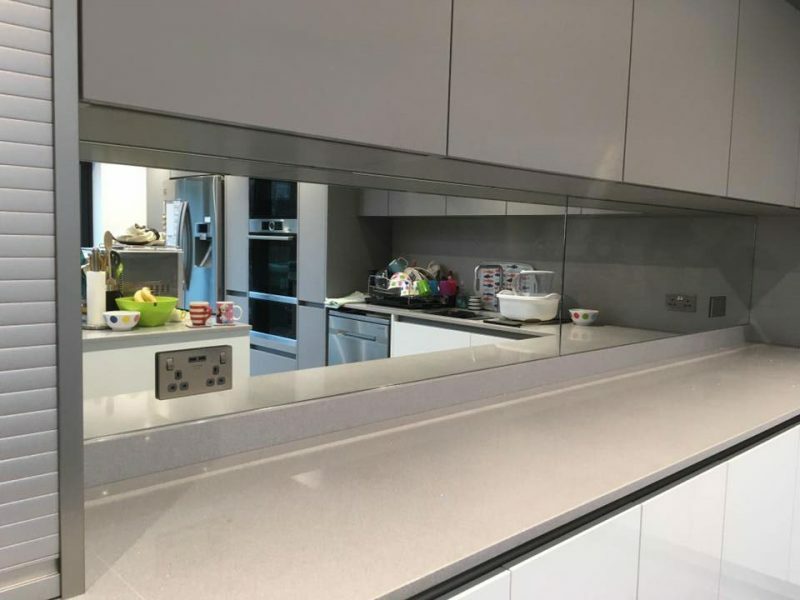 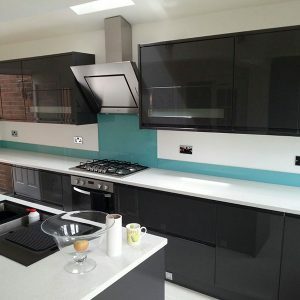 What all this means is that years from now, your glass splashbacks will look just as stunning as the day they were installed. 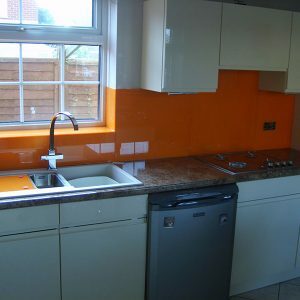 That’s definitely not the case for ceramic tiles (think of all that nasty, discoloured grouting), wood or granite. 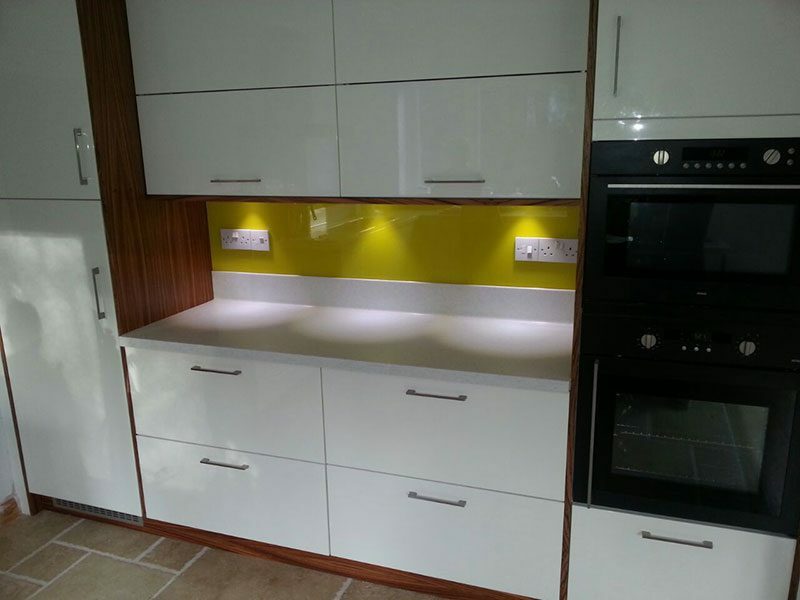 We also provide a bespoke template fitting service, where we can come directly to you. 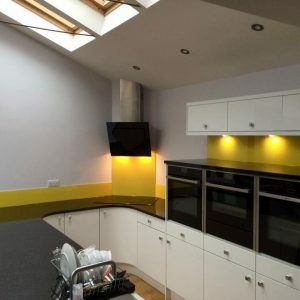 So, are you ready to transform your bathroom or kitchen? 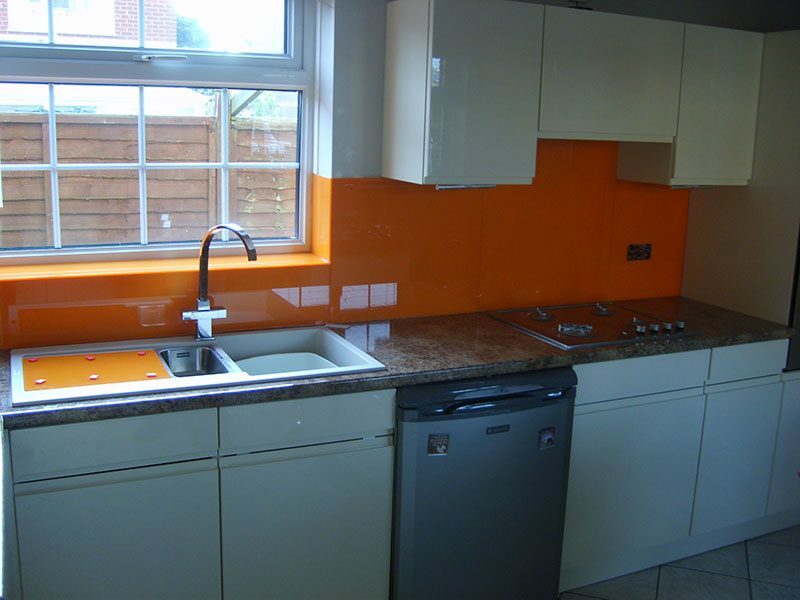 Call us now on 0116 266 5245 or contact us here.